I have been looking for a used second car. Need something with some space to replace the minivan now that they kids are older and can drive. 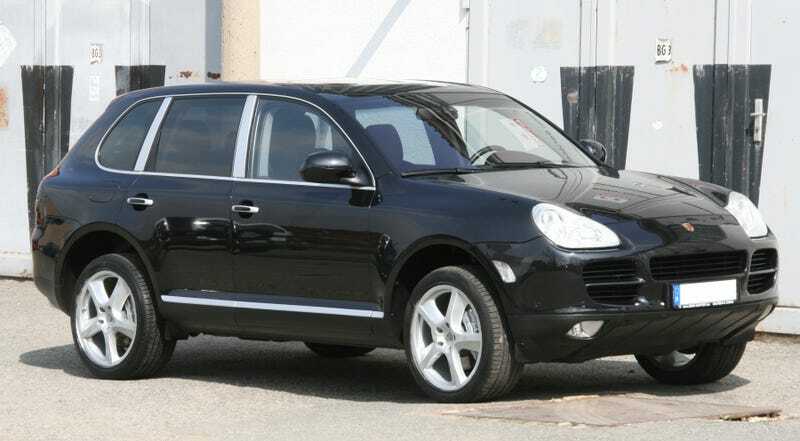 So what can the crew tell me about the early Cayenne’s? I am trying to stay south of $15k if possible. Are used ones worth looking at?